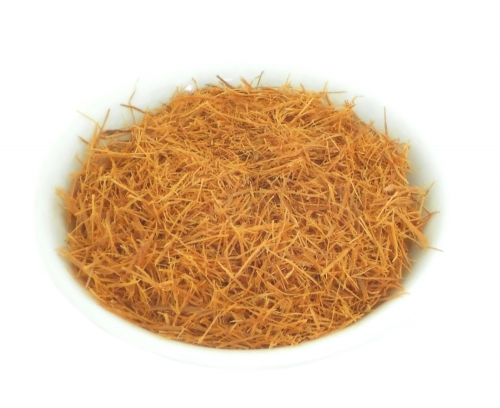 Cat's claw contains chemicals that might stimulate the immune system, kill cancer cells, and fight viruses. It is an anti-rheumatic and anti-inflammatory. Common names: Hawks Claw; Pot Hook; Sparrowhawk Nail; Una De Gato; Vilcacora.